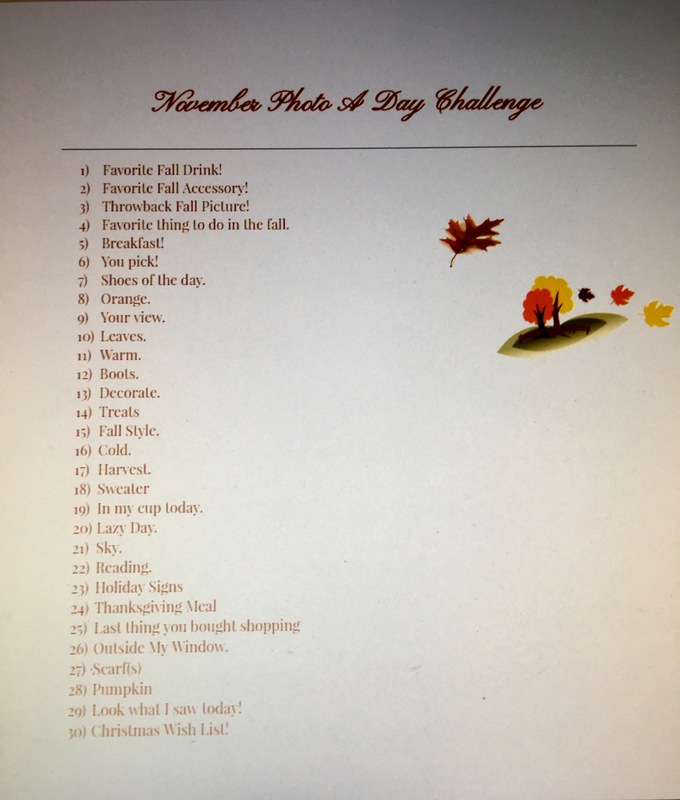 November Photo A Day Challenge! | You're not alone in this world. This is why I love “A Day Challenges” whether it be photos, quotes, whatever, it keeps me so organized and wanting to make a post everyday. Today is day 5; “Breakfast!”. 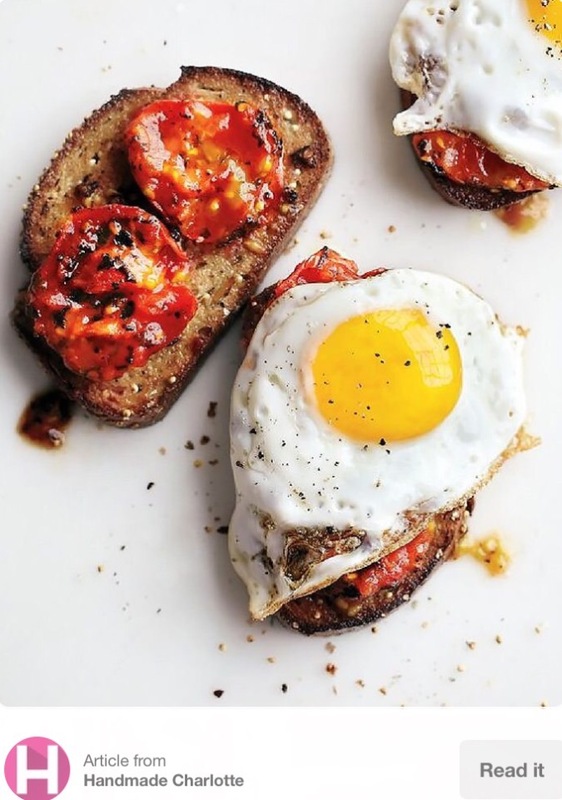 Since I did NOT have Breakfast today, I’m going to upload some photos (from Pinterest) of my all time favorite breakfast 🍳 foods! 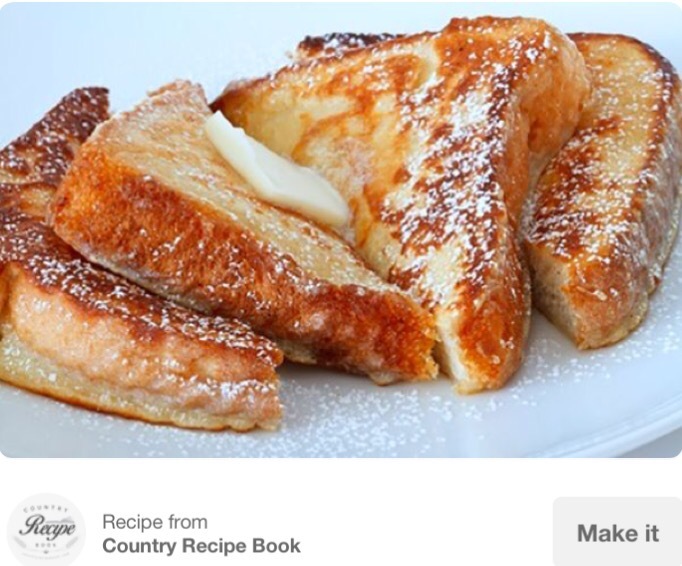 Hands down my all time favorite breakfast food is Homemade French Toast. My aunt Mary makes thee best French toast with a little bit of vanilla extract and tons of cinnamon, yum! I love me some homemade breakfast sandwiches. Best I’ve had, dippy egg with bacon, lettuce, tomatoe, bacon, and syrup. Favorite breakfast drink? 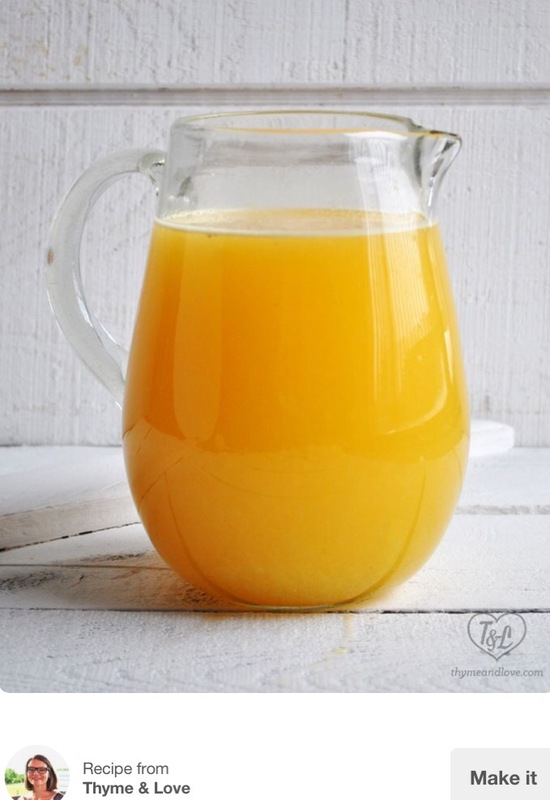 Orange 🍊 Juice! I like the kind that comes frozen, you add water, boom! 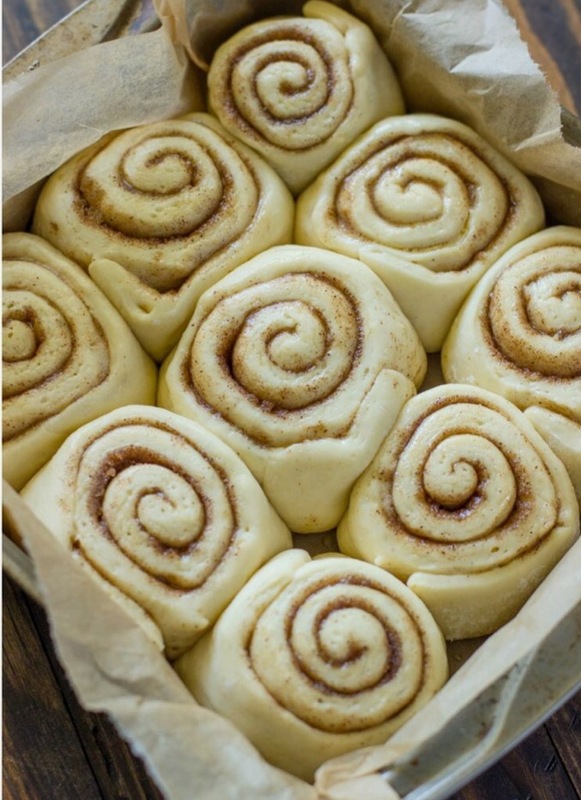 My favorite breakfast when I’m at home with my mom, definitely her homemade cinnamon rolls, they’re to die for. Imma be 100% honest, I like them better raw then cooked, don’t judge. I have yet to get worms or salimonion (sp) poison and I’ve been eating raw cookie dough and raw cinnamon rolls since I was a child lol. Favorite breakfast food . . Hmm . . .I’d have to say Grits, Eggs, bacon and some toast. That’s my shieetttt.